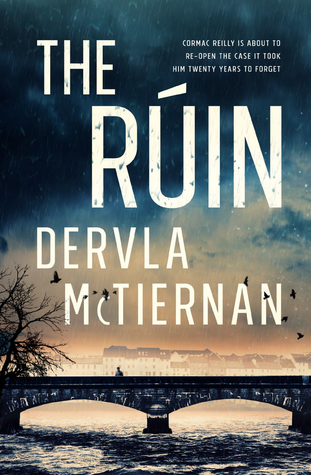 This entry was posted in Best Reads of 2019, Book supplied by publisher or author for review, Crime Fiction, Police Procedural, Post Script: Book Reviews and tagged Cormac Reilly #1, Perth WA writer. Bookmark the permalink. This was one of favourite reads in 2018. I’m so excited that the next one will be out so soon! Ooh-eagerly looking forward to it Carol!